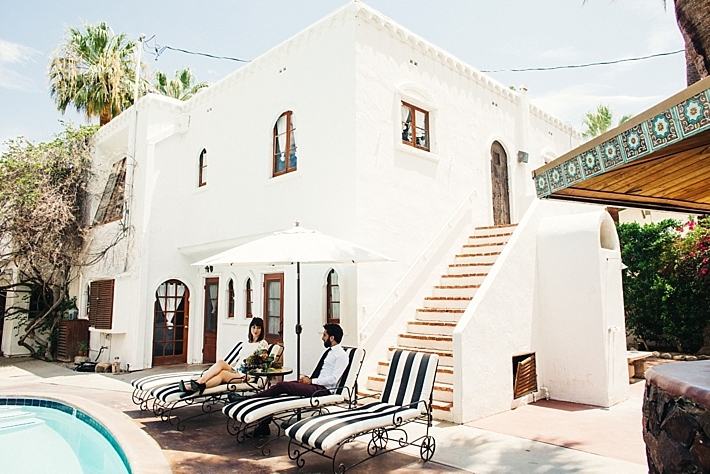 The Korakia Pensione in Palm Springs is the perfect getaway for couples who want that Mediterranean look and feel but not travel halfway across the world. 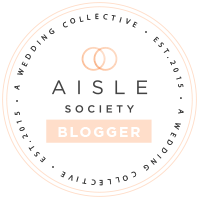 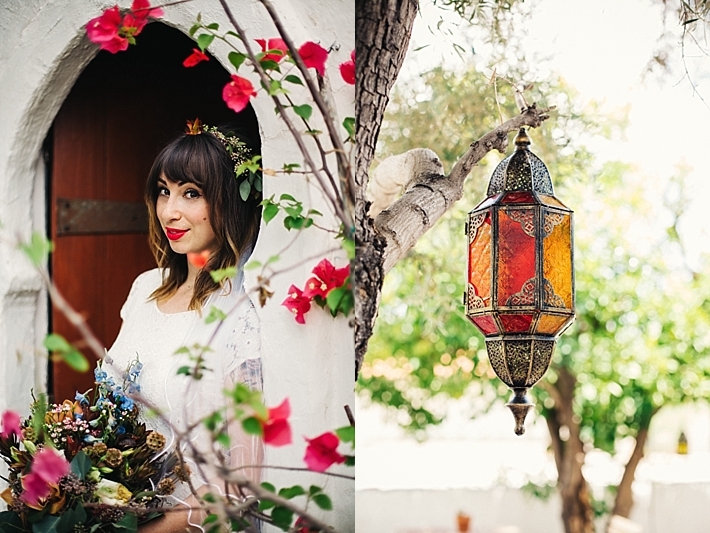 I've been eyeing this venue for some time so when I got this shoot from my dear friend, Heather of The Editor's Touch, I knew I wanted to feature it! 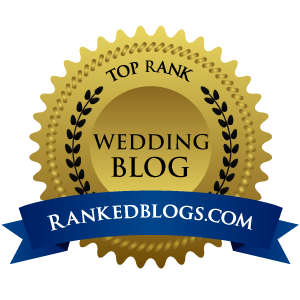 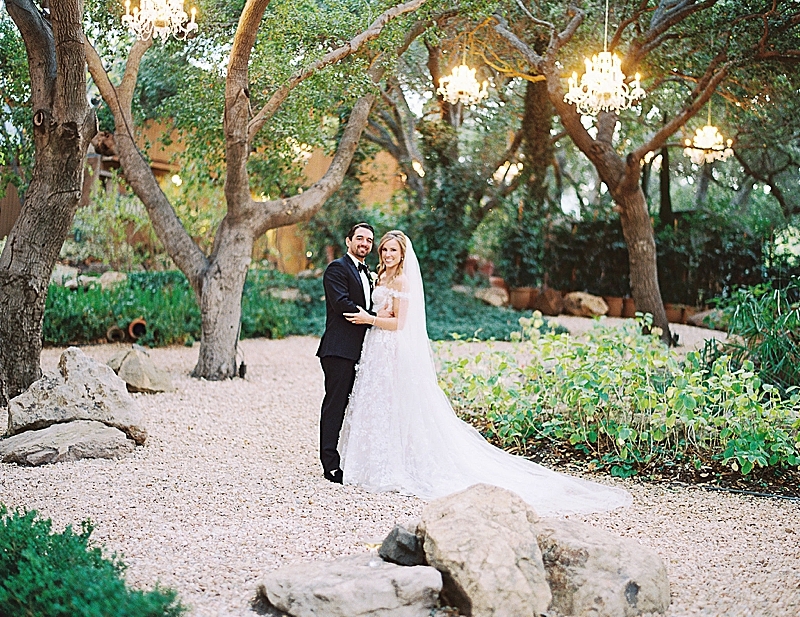 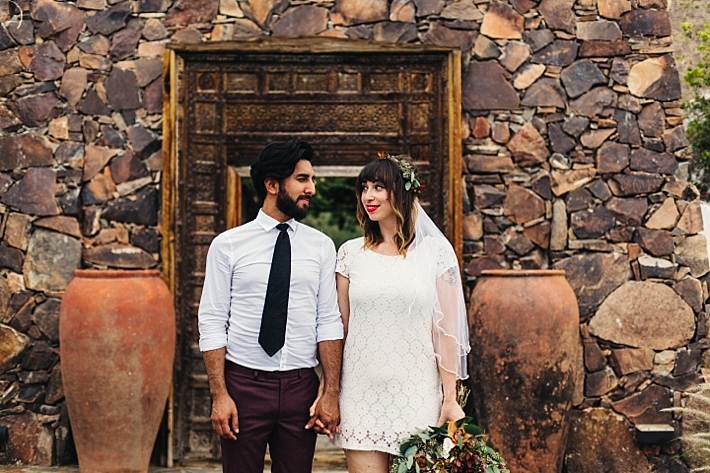 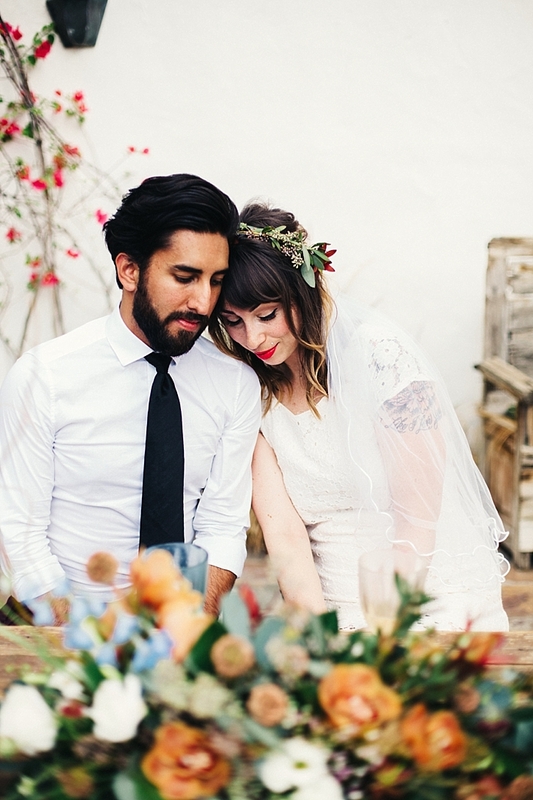 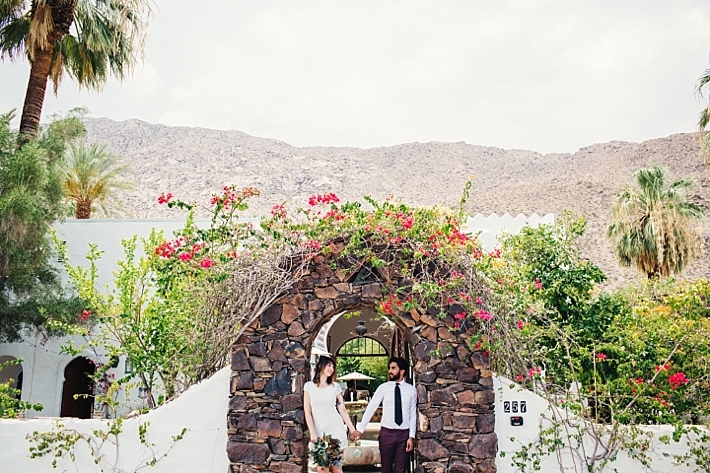 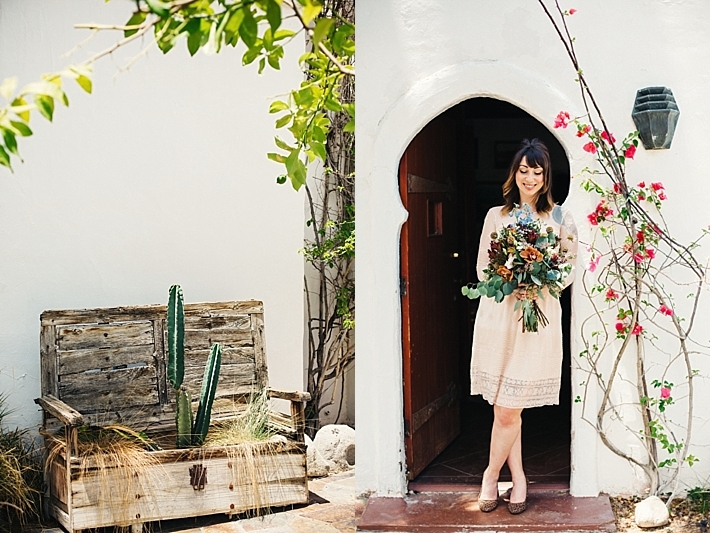 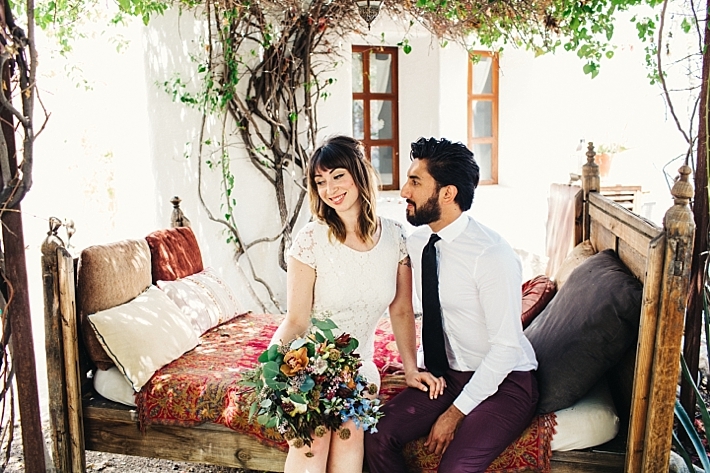 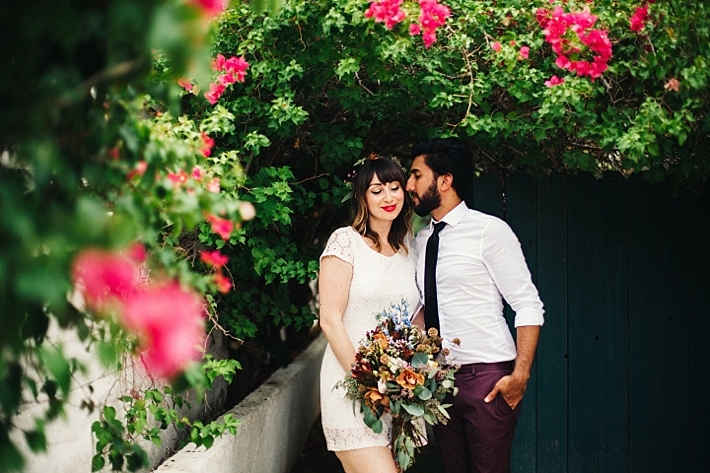 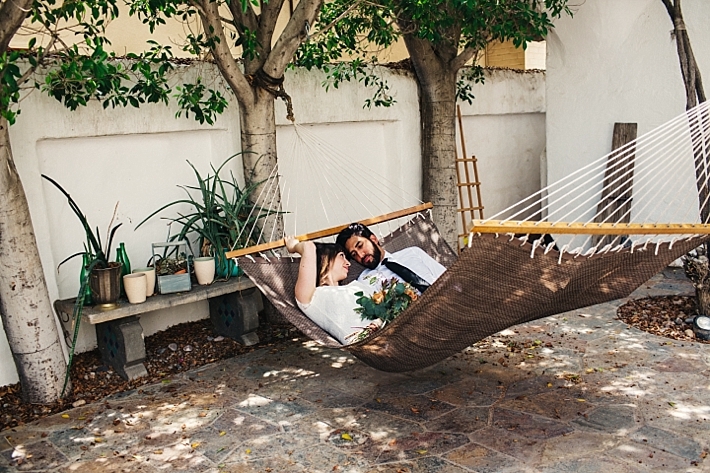 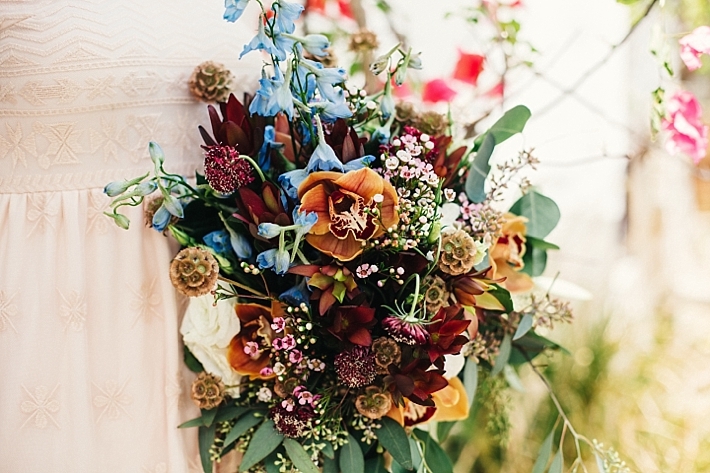 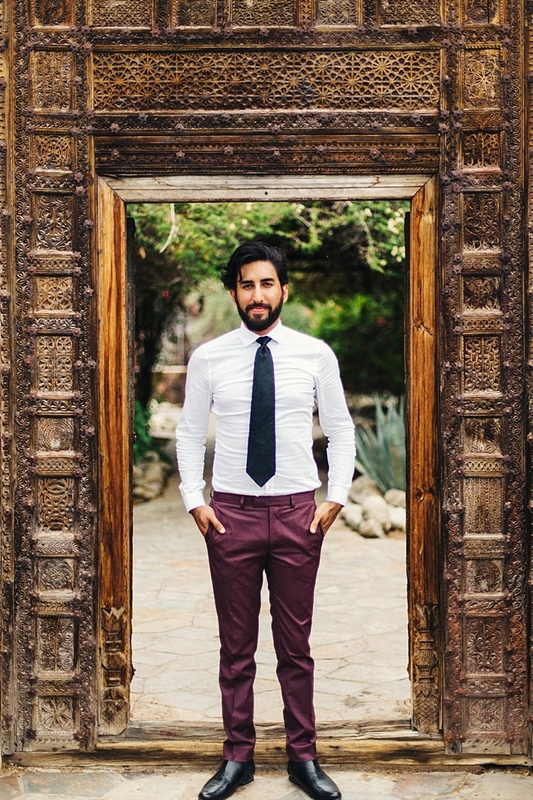 It's simple yet just sweet -- perfect inspiration for those seeking an elopement.